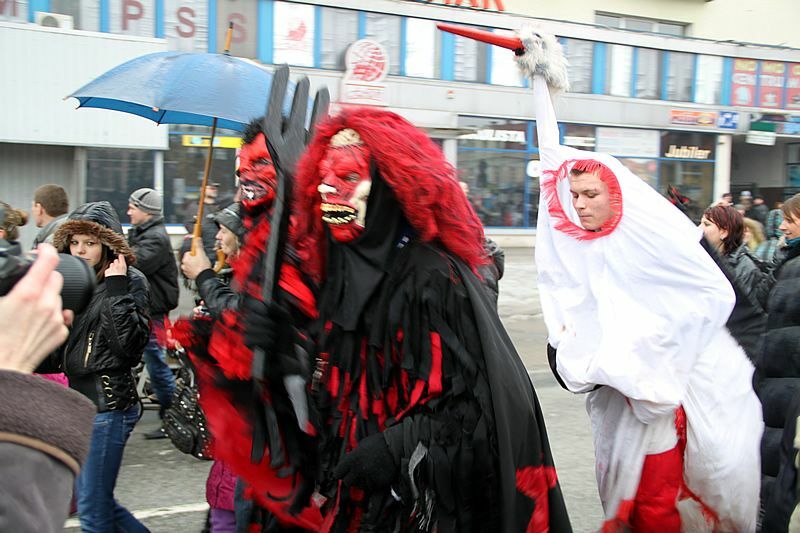 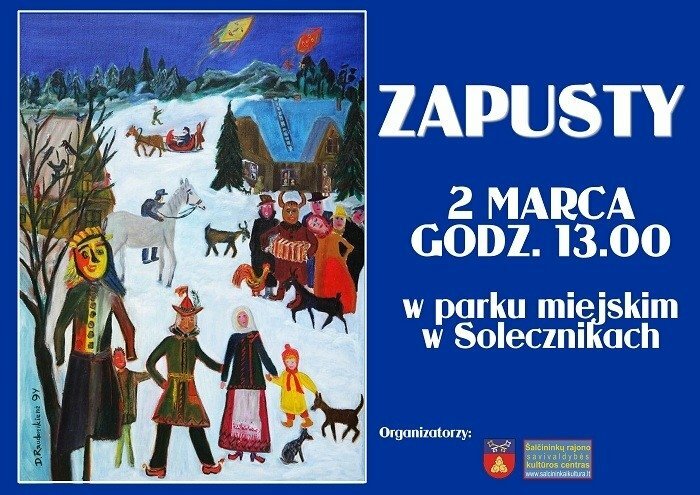 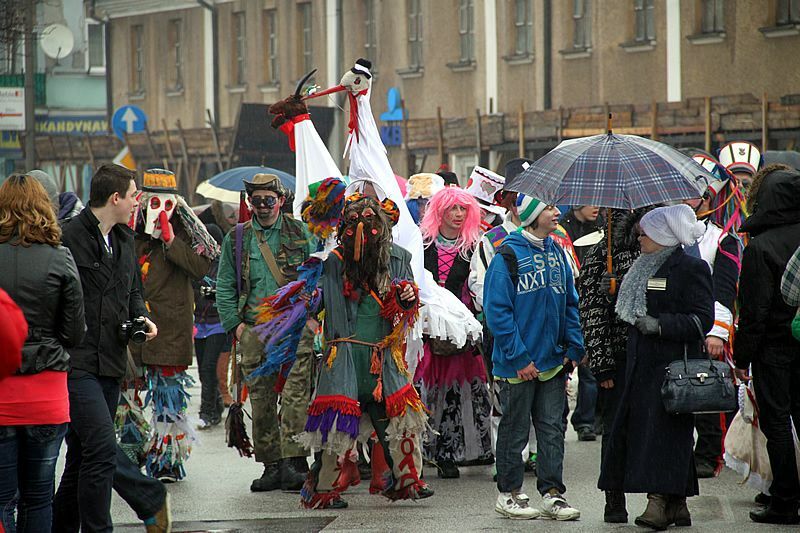 Carnival, known as old Polish ‘Zapusty’, is a time from New Year to Ash Wednesday. 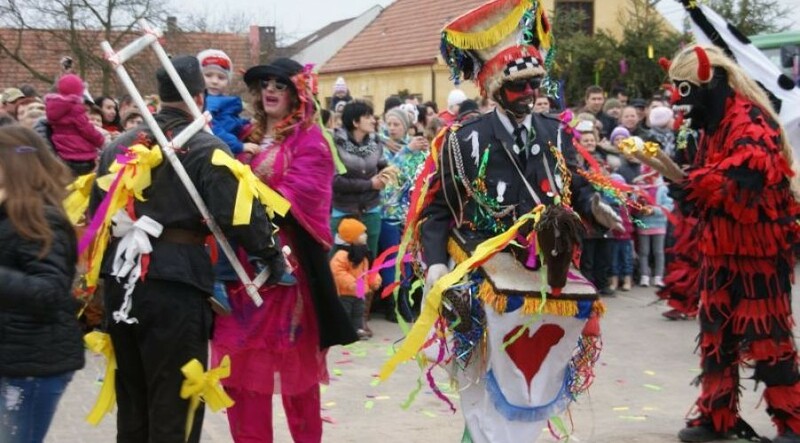 The name comes from the Latin-Italian word - "Carnavale". 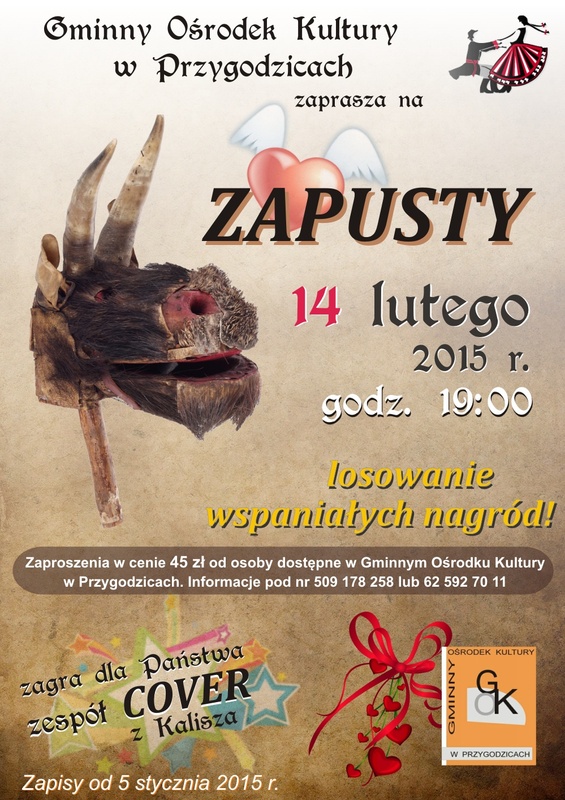 It means partying with meat for lent time, in Poland translated as "mięsopust" - empty of meat. 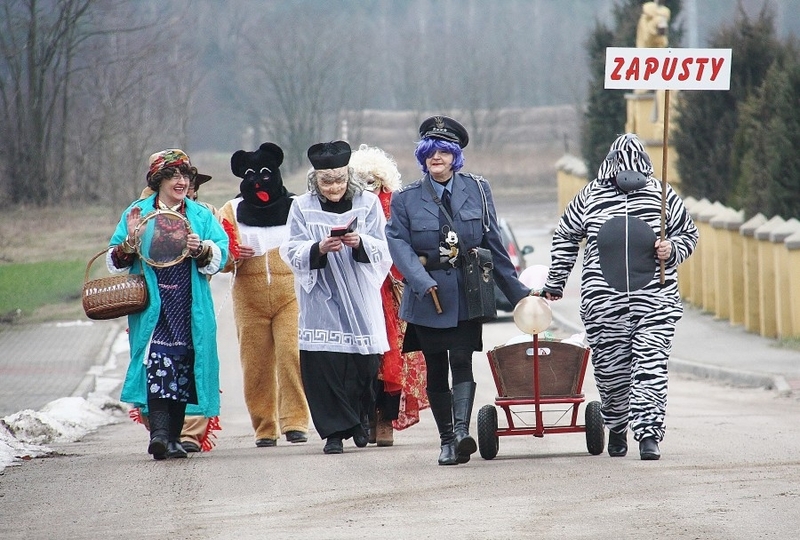 Hence Zapusty which means "making up for empty time." 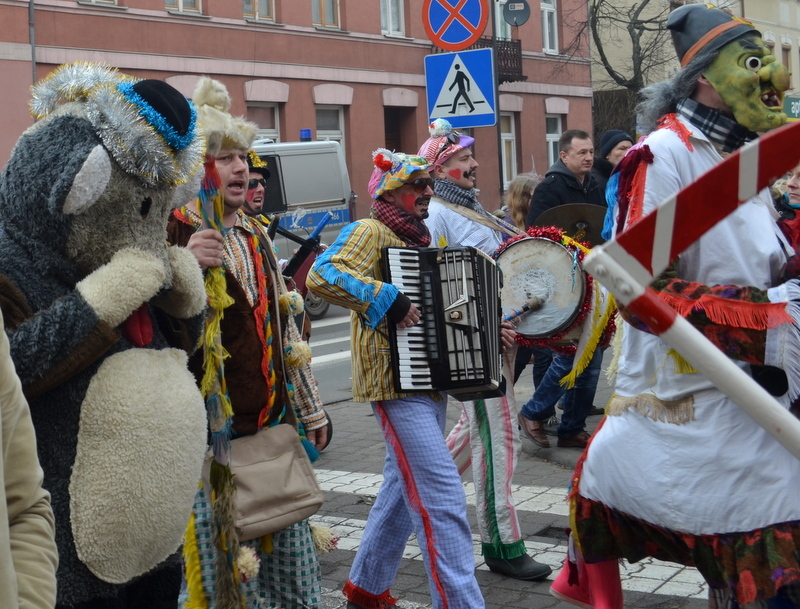 In old Poland it was time for fun with a lot of eating and drinking. 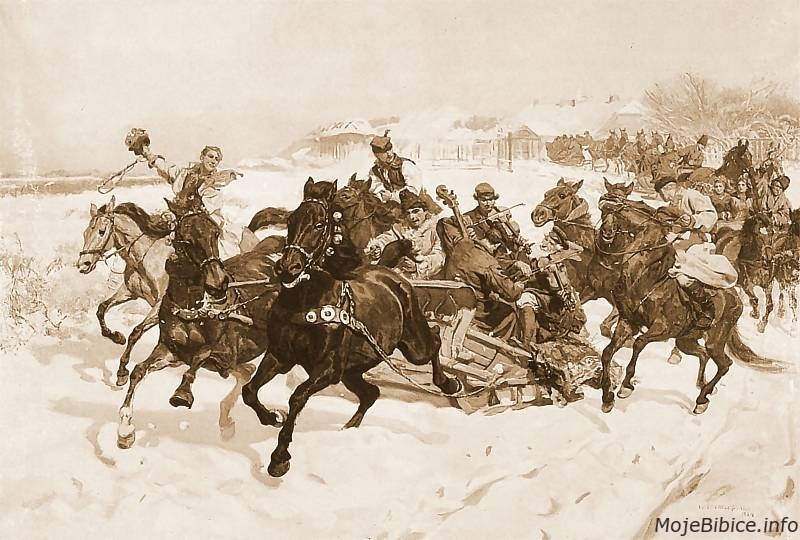 People went sleighing, hunting and held fancy dress parties. 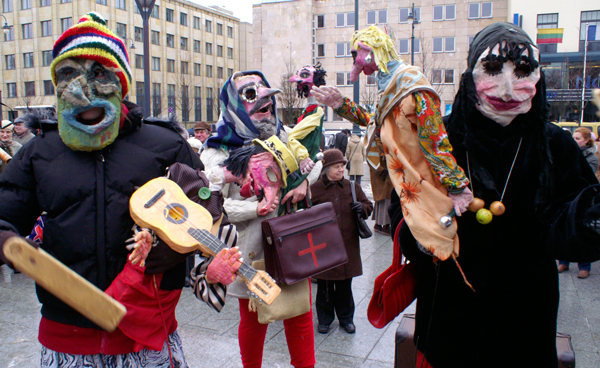 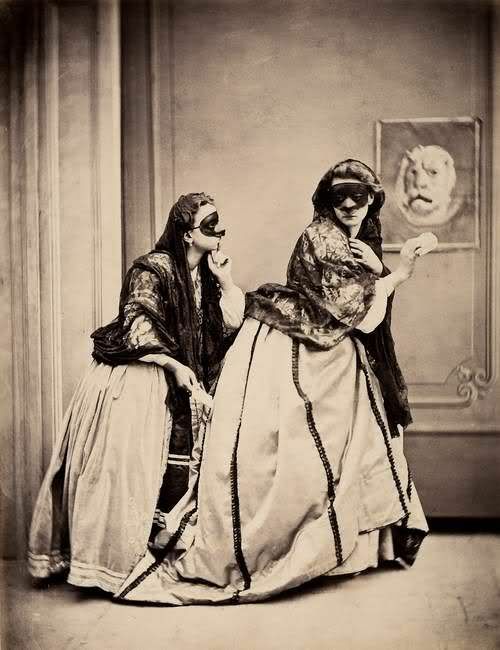 After the parties drunk dancers roamed the streets of towns and villages and woke inhabitants, demanding food and booze. 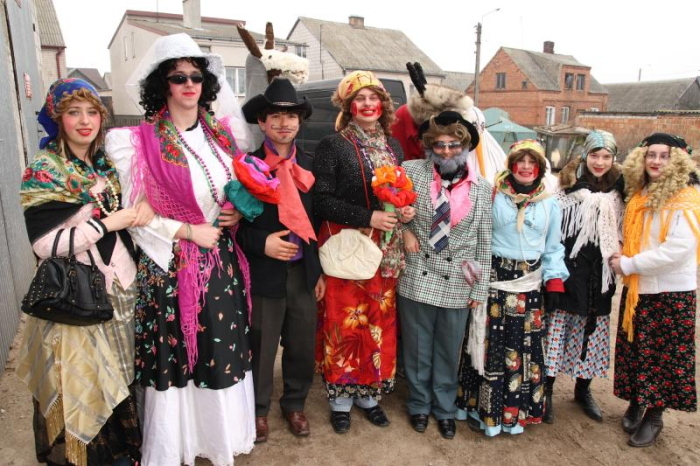 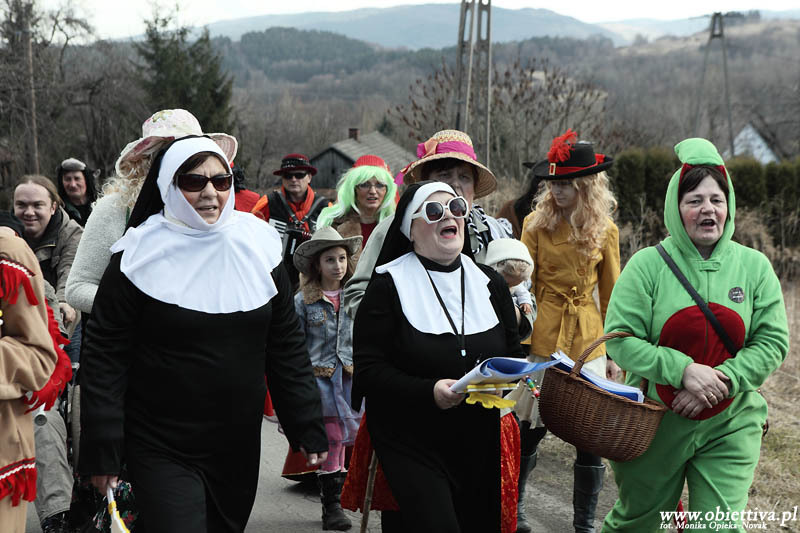 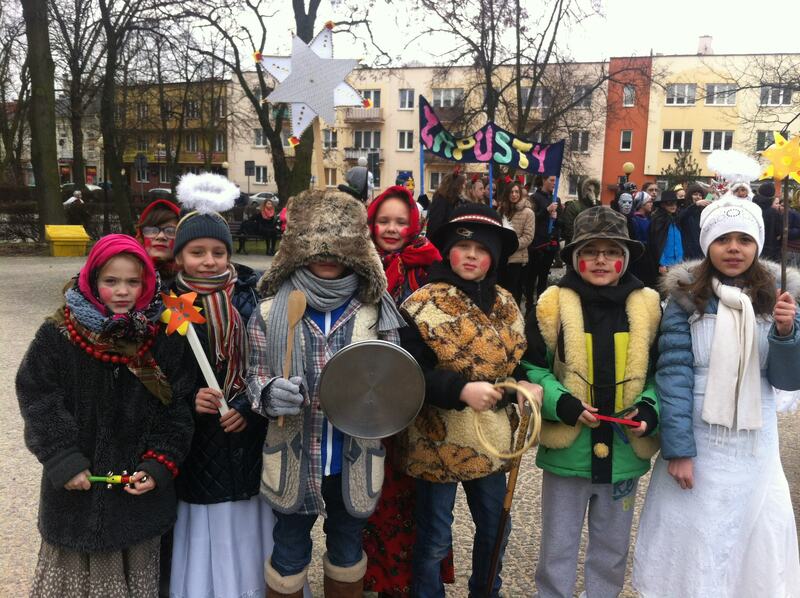 Today some traditions of Zapusty have evolved into parades with costumes on the last Sunday of Carnival.